Have you laughed yet today? 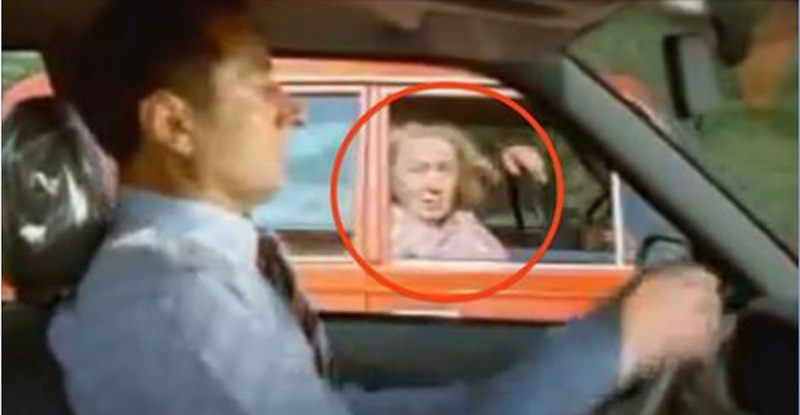 Watch this old lady terrorise this driver! These images show us the importance of laughter regardless of age. I’ve watched this about 6 times, but it still makes me giggle. Never forget to laugh every day. For health and morale. To keep in mind the importance of the little things in life. Share this video with those who could use a little more laughter in their lives.